If you think, as long as you are writing good blog posts, people will find your blog eventually then you’re wrong. I suggest you should think once again. Simply, publishing great blog posts will not help you. There are many other things that need to be done after publishing it. For example, Social Media Sharing. Immediately after publishing the article, you should share your article on various social media websites. This will ensure, your newly published article gets enough traffic on it. Similarly, there are lots of things that you need to be done after hitting on the ‘Publish’ button. Hereby, we have mentioned all those tasks in the below checklist. Trust me, if you follow these checklists then it will definitely boost your blog performance online. So, What are waiting for? Shall we begin? 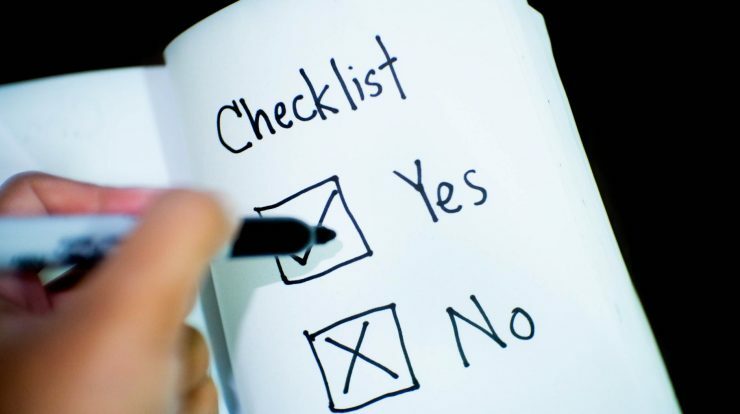 But, before starting with the checklist, please note it is not mandatory to follow them in chronological order. You can follow them in any sequence you want and you can even add or delete any activities from the checklist. Hence, this check is an inclusive list. It can include over and above the below-mentioned activities. 1 What To Do After Publishing A Blog Post? You worked hard in creating an epic blog post. Your audience will surely love this. Next, you click on the ‘Publish’ button to make it live. What next? What will you do after publishing the blog post? To get the answer please read below. Immediately after publishing the article on your blog, proofread your article once again. Next, if you find any kind of grammatical or spelling error then edit the same immediately and re-publish your article. Further, if possible then try to replace the given text with high paying and SEO optimized keywords in the article. Next, this will ensure your article will rank higher in the search engine and you will get paid a good CPC ( Cost per Click) rate for advertisements shown around it. In simple words, after publishing the article, once again edit it to optimize it for various search engines. The second task in the list is Social Media Sharing. Immediately after publishing the blog post, share your article on various social media sites. This will help you to drive traffic to your newly published article. 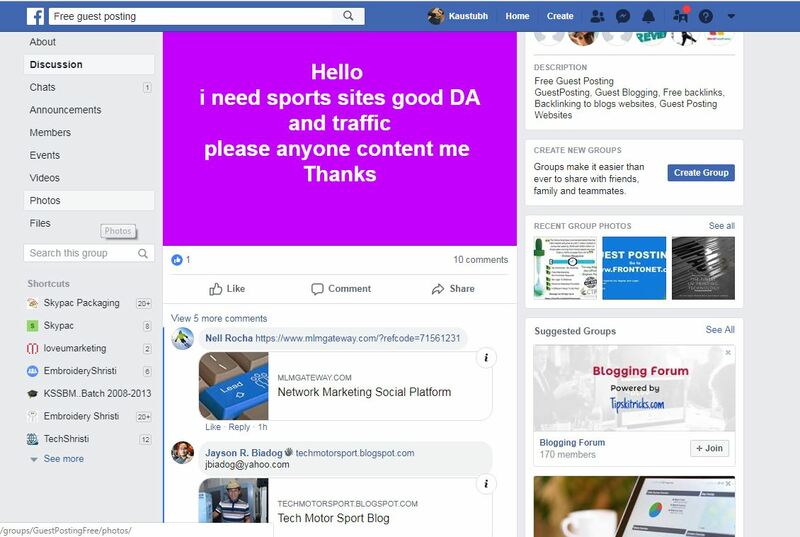 I know, practically it is not possible to go and share your newly published article on all social media sites but in this case, you can take the help of automation. You can automate your social media activities using a free online website called IFTTT (If this than that site). This website will automatically share your new posts without installing any pulings and at free of cost. Yes, you heard it right. IFTTT will automatically publish a new article on almost all social media sites. Hence, you can create a free account on this website and asked them to share your newly published articles on all social media websites. For more information on IFTTT, please refer to the below article. Next, we have also created a video tutorial on ‘Social Media Automation‘ using IFTTT. You will find the same below. The next task in the list is Guest Posting. If possible then immediately write a few guest articles linking back to your new blog post and share the same online. This will not only help you in driving good traffic to your site but also create free backlinks for your article. Next, I know it is very difficult to find blogs accepting free guest post on their site. But, if you are facing this problem then below suggestions are for you. Join Social Media groups specially meant for this kind of services. For proof, please refer to the below-attached image. Make use Web 2.0 Technology. Create another blog on a blogger subdomain and thereby share your guest posts on it. For proof please check below-attached image. Next, you can also submit your guest posts on article sharing site accepting free guest posts from the online users. That’s all. To sum up, immediately after publishing the guest post, write and share a few guest posts linking back to your newly published post. This will not only help you to drive traffic on your blog post but also create backlinks for your newly published article. Google is the biggest search engine contributing more than 80% search online. If your blog is available on Google then it will definitely drive organic traffic to your site. But, due to a large number of blogs, Google spider takes some time to index your blog posts and add it back to its database. Hence, whenever you published a new blog post on your site, it does not appear immediately in the search engine. This is because Google has not indexed your new blog post. Now a question may arise? What should be done in this case? Of course, sitting back and waiting for Google to index your new article will be not a good idea. Right? So, What should be done now? The only way to solve this problem is to force Google to index your new blog posts immediately. 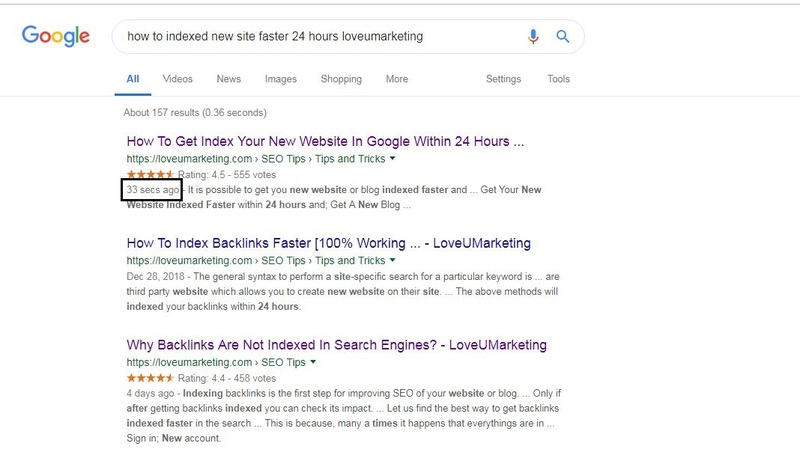 Yes, it is possible to index and show your blog posts in Google immediately within minutes of its publishing in the Google search. This can be done by submitting the URL to Google directly. To know how to do this, please refer below the article. To sum up, submit your new URL to Google, immediately after publishing the post on your blog. This is the most important task that you should do after publishing the new blog post. Submitting URL to Google will only help you to drive traffic from Google. But, What about other search engines? How to drive traffic from other search engines? Of course, you can follow the same method to submit your URL to other search engines. The only difference will be a change in terminology. Here, in Google it is known by the name ‘URL Inspection’ then in other search engines, it will be known by some other name. But, do you think? Submitting URL to an individual search engine is a good idea? Just imagine, how much time it will take to submit your new blog posts to all search engines? Of course, it will take a long time. And, practically it is possible to repeat this activity for all new blog post that will be added to your site. So, What should be done in this case? The answer to this question is ‘Ping Websites‘. You can take the help of free ping sites available online. This website will ping your blog URL to various search engine asking to index it. In simple words, whenever you add a new article or change the existing article, do not forget to ping your blog post URL to the various search engine. In this case, all you need to do is just input your blog post URL and thereby sit back to see the magic. Your blog post URL will automatically get pinged to various search engines and even online web directories. That’s all. No need to submit your blog post URL individually to all search engines. Note: Ping URL is not 100% verified method. Hence, it is advisable to submit your blog URL manually to Google and use ping services for other search engines. The last task in the list is ‘Check Your Stats Number‘. Always remember, If you are putting hard work on any area of your blog then it is important to know what’s working and what’s not. Check your Google Analytical Dashboard to find the same. I strongly suggest checking page views for the month and then appropriately decide the best content marketing strategy for next month. That’s all. This is the checklist that I followed after publishing a new blog post on my blog. Again, this is my checklist, you can add or delete any task from this. It will not make any difference to this checklist. All the task are independent of each other. Always remember, just because you published a new blog post online, it does not mean ANYONE can see it. Every time, when you published a new blog post there are certain things that need to be done for promoting it. Above all, we have shared those things. You can follow them immediately after publishing the new blog post. At last, if you face any problem in understanding or implementing any of the above tasks then feel free to contact us or share your message in below comment box. We will be happy to help you. Further, if you think, we forget to mention any important task here in the list then feel free to share the same with others. Once again, we will be happy to edit our article and include your suggestions on it.